"Don't grow up!, come out and play, we want you to have Peter Pan Syndrome, and live a life less normal." I demand you ignore a few people in your life! "It was a Happy Thought." I believe each of us has the power to fly away under the power of Happy Thoughts. We have the power to escape the 9-5, and live a life worth living. "Yes, but that is not real life, we have responsibilities." And, there is no denying this, we cannot escape life without doing a few, or many things we do not want to do. But, if you are going to force me be an adult, make me read high brow, intellectual things, then my Happy Thought is about TED talks. 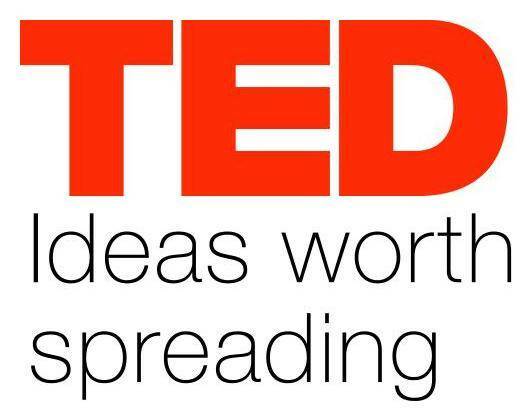 TED talks really do have "Ideas Worth Spreading." I first encountered TED talks when tracking down Seth Godin, and his talk about Tribes, it was an insight into what motivates people, that I will never forget, it was one of them life changing moments. "If watching TED talks changed your life Andy, why don't you watch more?" -- "Hmm, it appears I can lose a Happy Thought, misplace it, put it on a shelf, and lose the way..."
Yet, I want a daily "Happy Thought," like Peter Pan, I need prodded, pushed, and sometimes drag over to my "Happy Thought." I can forget the way, I am human. I am delight to learn, YouTube.com will send me an e-mail when a new Happy Thought TED video is published. I am in a never ending search for the one thought that will change my life, the proverbial needle in the haystack. 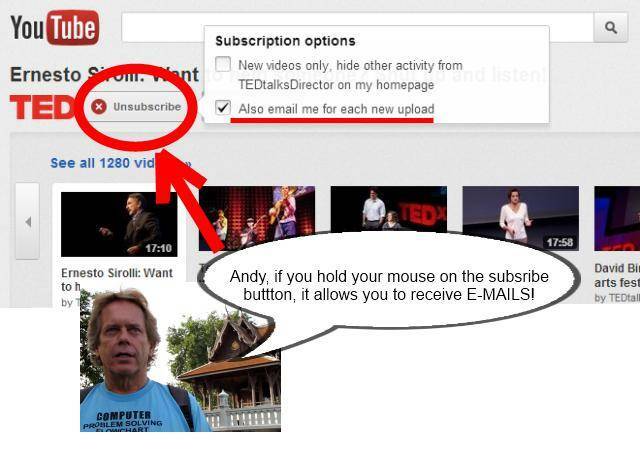 I know that when I subscribe to newsletters, or videos, not all sent to me will change my life. But, if only one e-mail sent by a writer or speaker changed my life, I am hooked, I will remember the Happy Thought this person gave me, and be grateful, and hope for more needles in haystacks to arrive. It is alway the my hope to give away happy thoughts, to inspire you to rise above the quiet desperation of your daily life, and have a happy thought. I believe in Peter Pan, and I am sure all of us can fly.